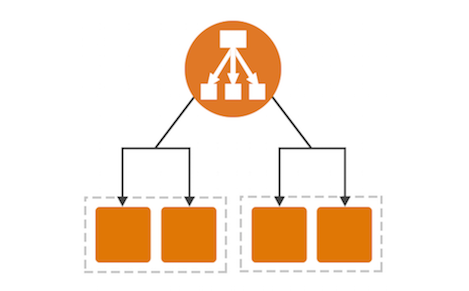 AWS introduced 5th-generation EC2 instances in selected regions. These instances live on Nitro which is KVM based. These c5 and m5 instances are faster yet cheaper. The switch however cannot be done by a simple instance type change. 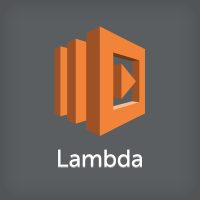 Check out my recent wiki page on how to schedule snapshot backups on AWS using Lambda. https://www.headdesk.me/Lambda Lambda is much more powerful then this. Using it together with S3 / SNS / SQS / etc allow deployment of business applications / workflows truly on cloud. It is possible to use CloudWatch to monitor your disk and memory usage. 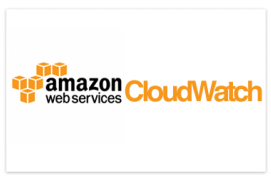 There are very good information on AWS – http://docs.aws.amazon.com/AmazonCloudWatch/latest/DeveloperGuide/mon-scripts-perl.html For the impatient, here is how to get it done.